Pride is the penultimate step towards downfall. It’s the feeling of superiority over others you carry based on your success. If you have pride, it means you judge people according to their statuses and considering them inferior, you are likely to treat them in unwanted ways. If you don’t treat everyone equally irrespective of who they are or what they have achieved, you are just practicing vanity and soon, you aren’t focusing on your personal development and soon you are going to lose your status too. Lust is the desire for one’s body you can’t take control of. 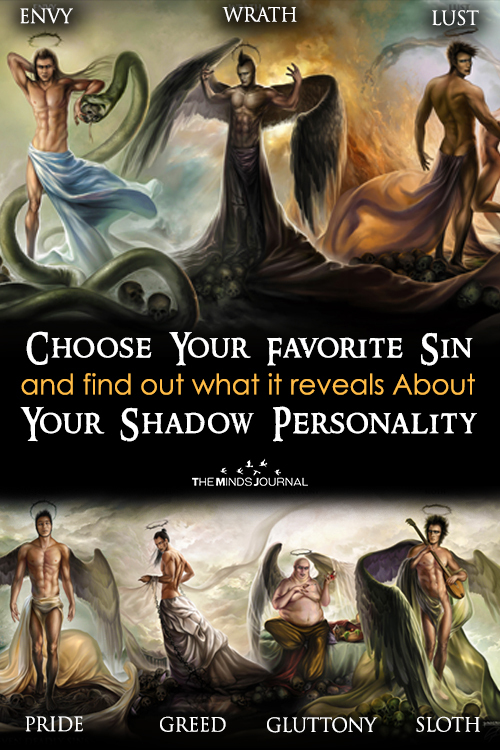 Originating from one of the primitive instincts, it reflects a very shallow aspect of your personality. If you are driven by lust, it means your body takes control over you than your mind. Possessing lust is harmful because it restricts your cognitive growth and it makes you crave for more physical pleasure which might turn out to be dangerous for others as well. Shhh! 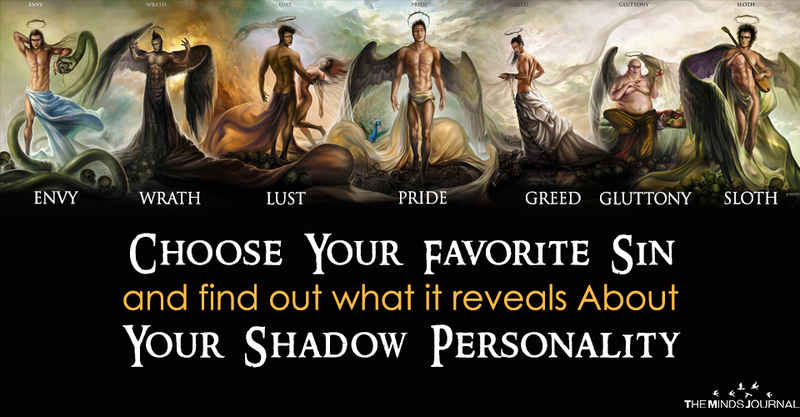 What’s Your Zodiac’s Deepest, Darkest Secret?